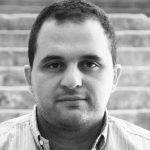 The Lebanese Red Cross is not a governmental association and relies largely on volunteers with a limited number of paid staff. They provide relief to the victims of disasters, respond to emergencies, accidents and are always there when we need. In return, the Lebanese Red Cross cannot keep serving us and providing medical assistance for free without our generosity and support. They depend on our donations and on new volunteers to keep saving lives and responding to emergencies. Every year during May, the LRC organizes a fundraising campaign and this year, they are making it easier for people to donate online through their new [online portal]. If they had enough donations they wouldn’t but unfortunately standing in the middle of the road is the most effetive way to gather donations. 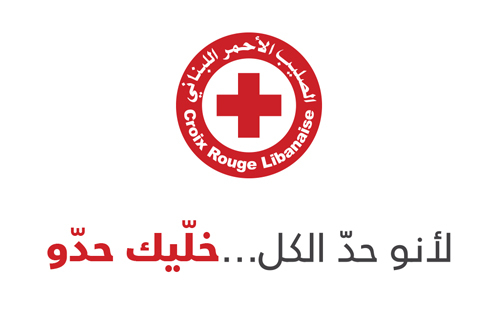 the lebanese red cross raises money through different activities such as collecting money from passing cars (something gringo up here does not appreciate), they do fundraising events (they used to do an event at sky bar once a year) and receive money from foreign countries as well (the lebanese are too busy trying to fill their pockets to the max). I don’t get it, just because they are Red Cross they are exempt from making mistakes? It’s ok to ask questions every once in a while instead of just cruising in auto pilot.